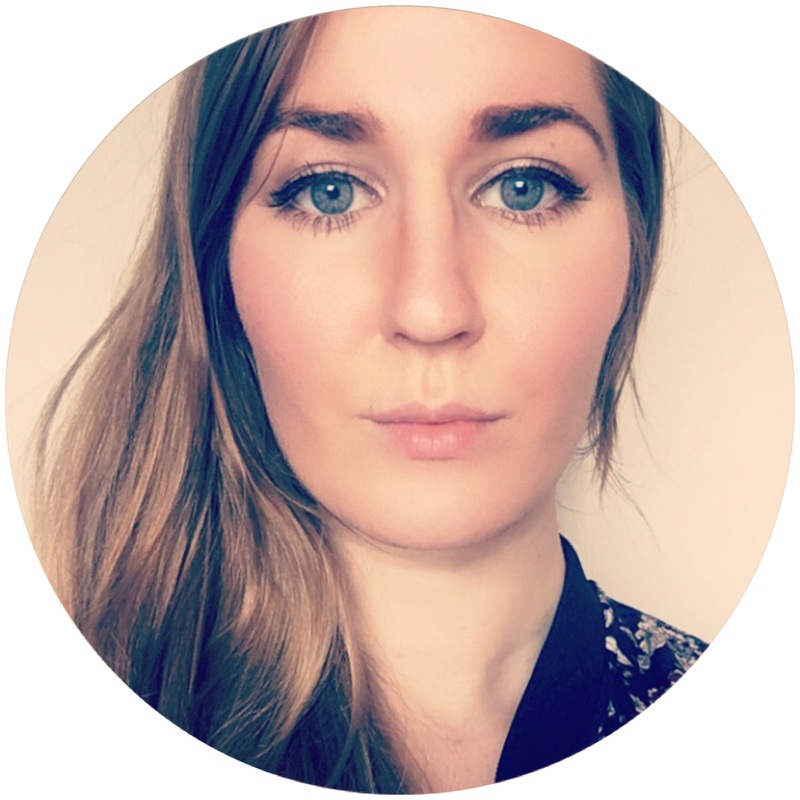 I thought I’d start a new theme here on my blog and on my instagram; throwback thursday! 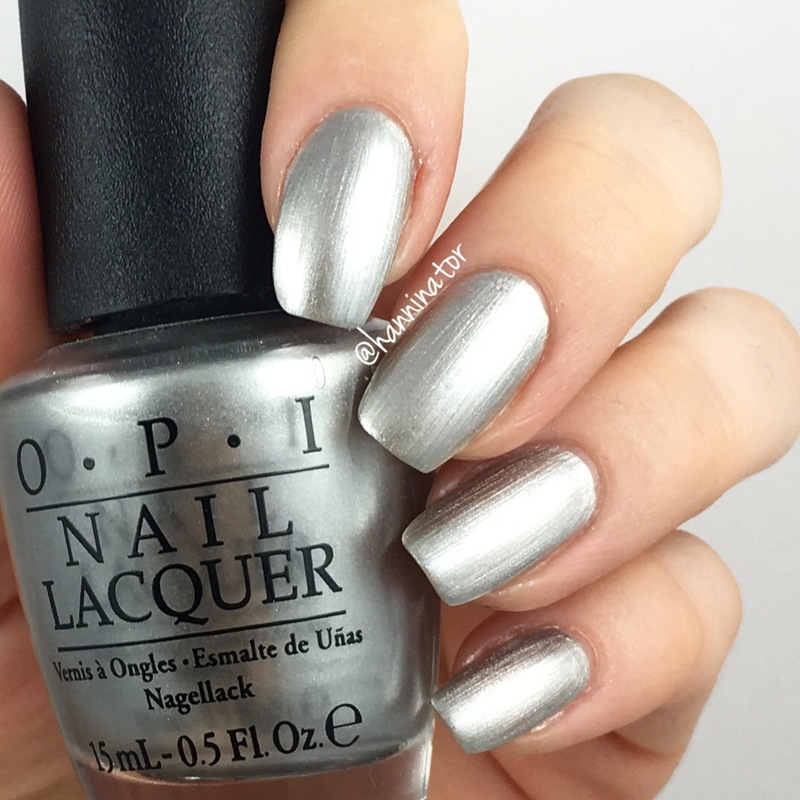 Every thursday I’m gonna post pictures of polishes from old collections, or sometimes even whole collections. 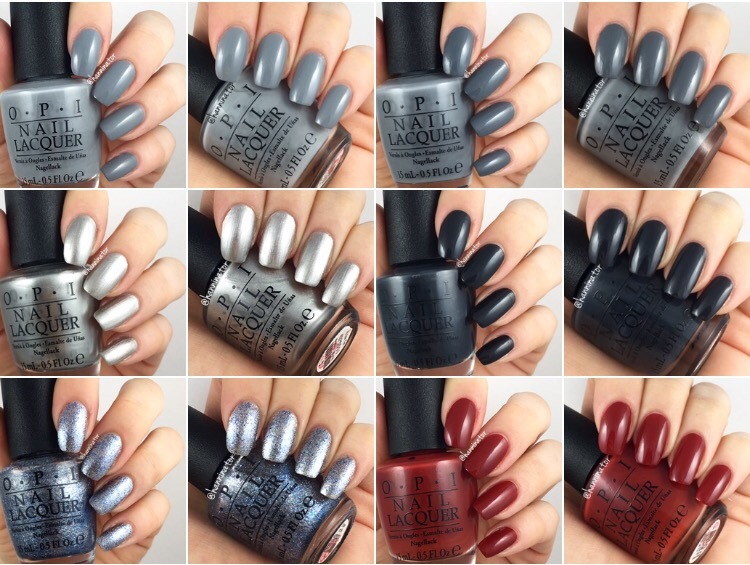 I think this will be fun for you, as you get to see what’s in my polish collection. But this also gives me a chance to swatch my (ever growing) stash. 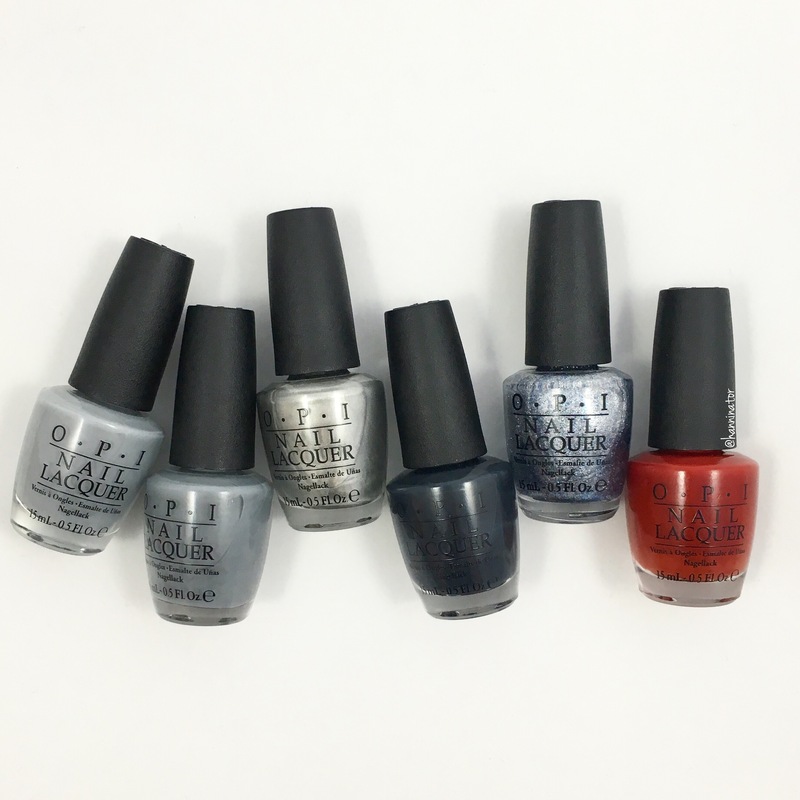 First out is the Fifty shades of Grey collection from 2015, this collection was released a little over a year ago. 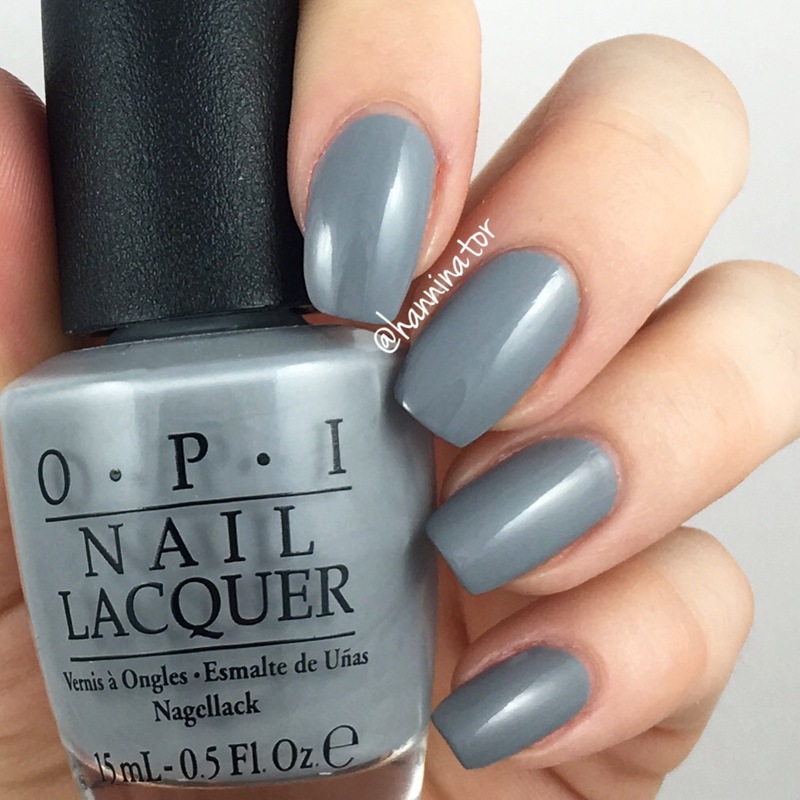 Cement the deal is a light grey polish that covers really good in just two coats. The formula is a bit thin, but it’s still easy to work with. Embrace the gray is a bit darker compared to Cement the deal. 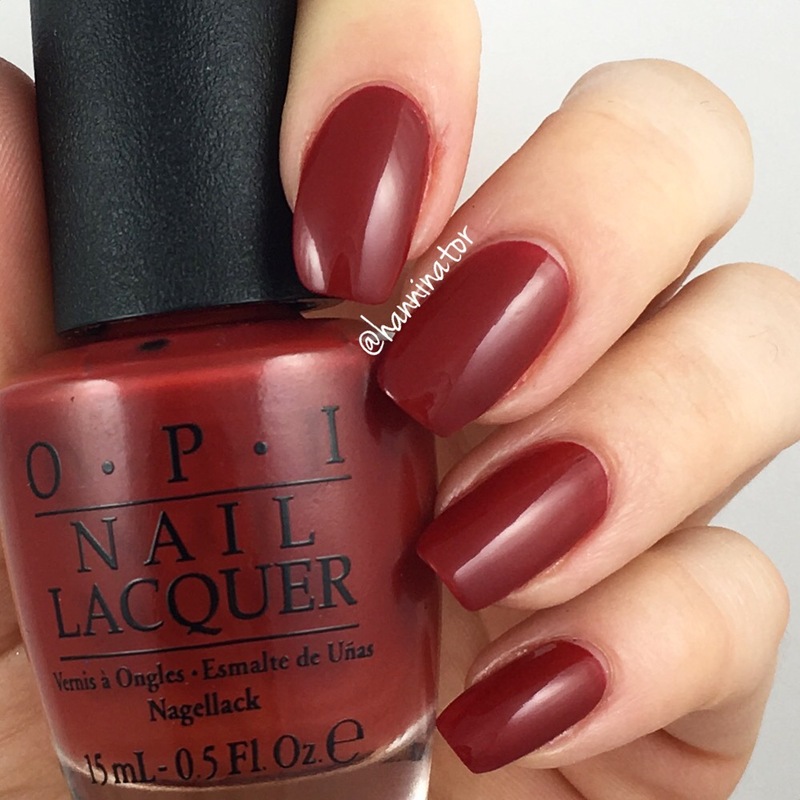 If you compare the two bottles they look pretty similar, but on your nails you’ll see a much bigger difference. 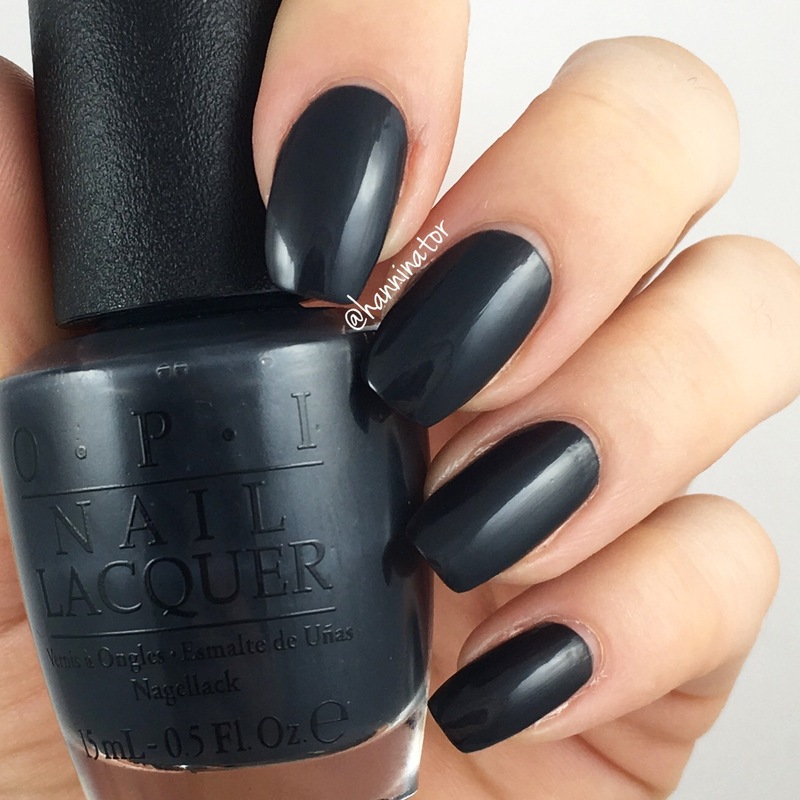 It’s easy to work with though the formula is bit thin, but you only need two coats. 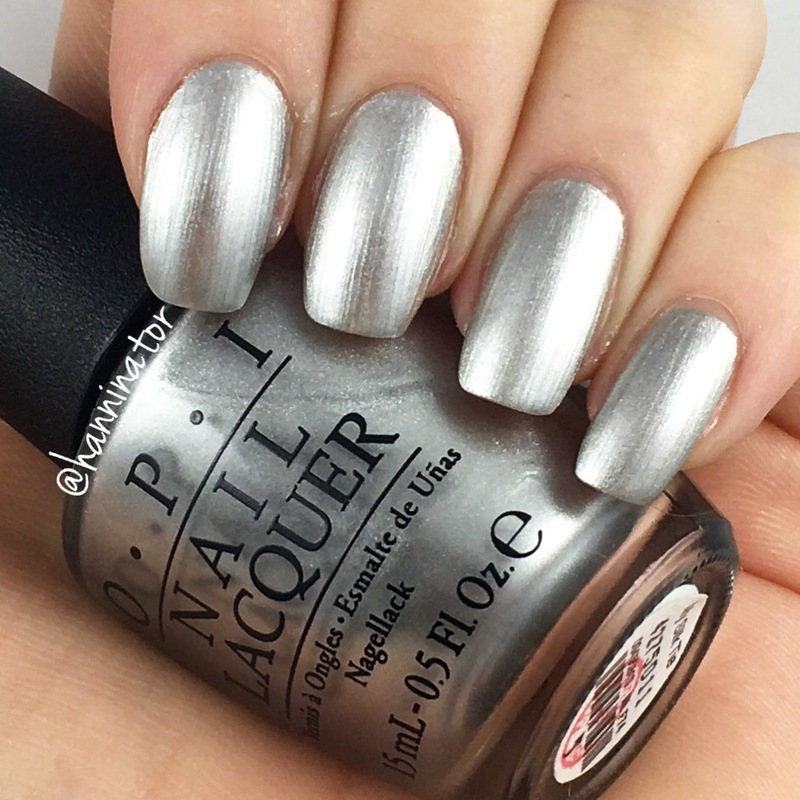 My silk tie is a silver metallic polish, and as with most metallic polishes you’ll see brush strokes on your nails. As long as they are straight I don’t mind (that much at least) and the formula of this polish is easy to work with, hence straight brush strokes. I have used two coats here and with top coat I think the brush strokes will smooth out a bit. 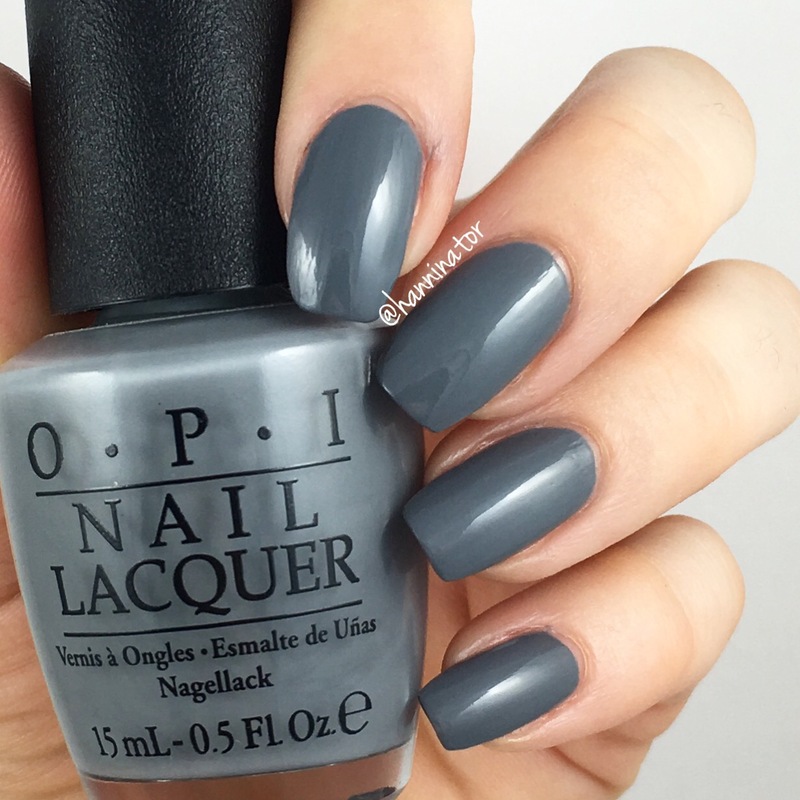 This is such a gorgeous grey polish and it’s my favorite from the collection. I must use this one more! The formula of Dark side of the mood is thin and a bit runny, but it’s still easy to paint with. I needed three coats for full opacity. 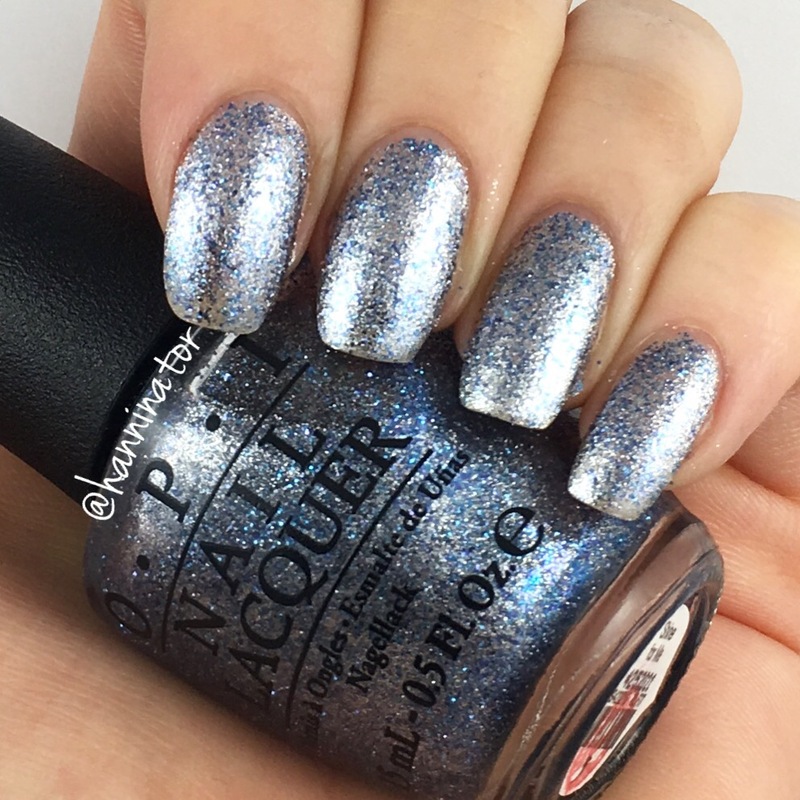 Shine for me is a very pretty glitter polish, with blue and silver glitter. This one actually covers pretty good, for being a glitter. Here I used two thicker coats followed by one thin coat. 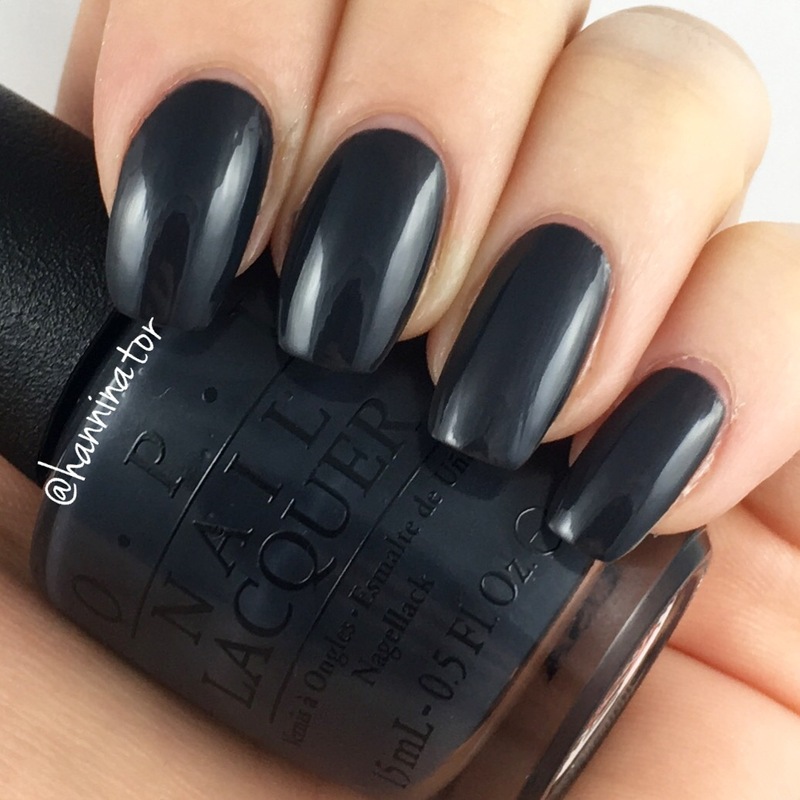 The polish is easy to paint with even though it has a pretty thin formula. 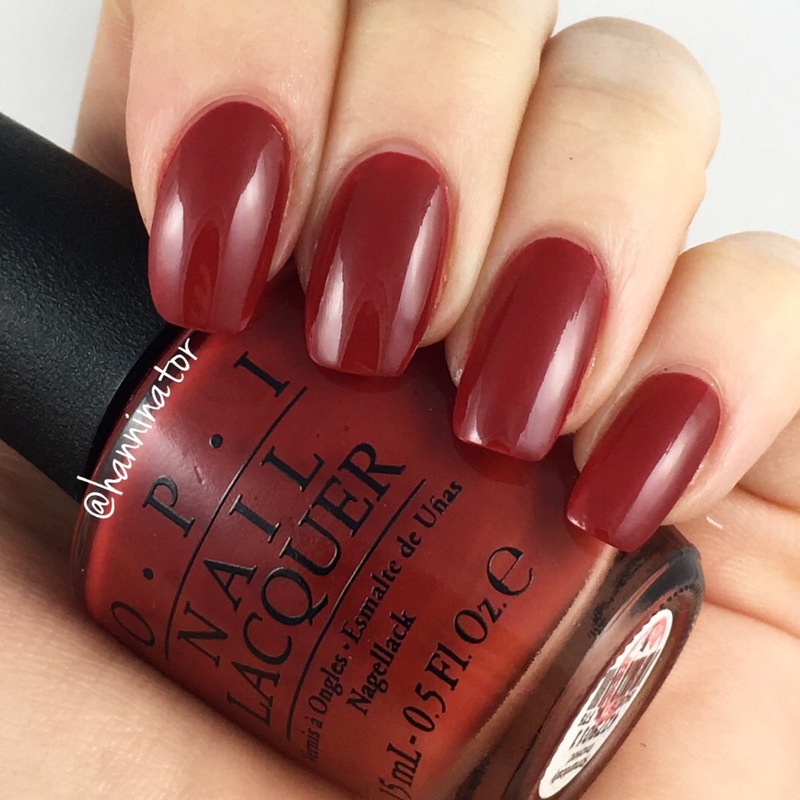 Romantically involved is a gorgeous deep red with an amazing formula. Here I have used two coats but could get away with just one coat, because it covers really really good! What do you think about this collection? Did you get it when it was released? 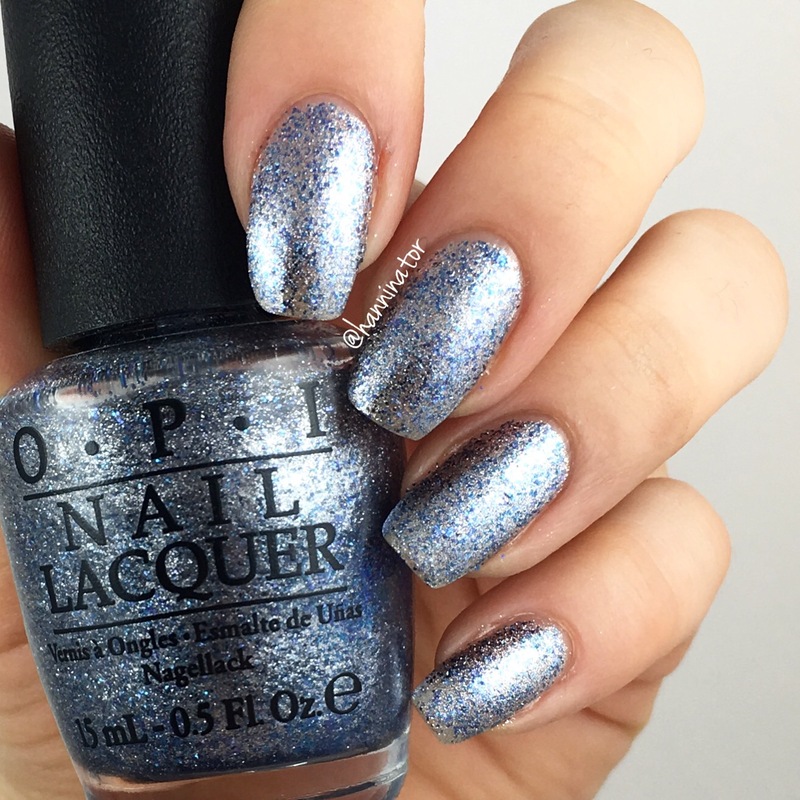 Next Next post: OPI Mystery polishes: Just shocking!